dust, and pigment. At one time, Roman craftsmen went through a laborious and painstaking number of steps to achieve the intended effect. 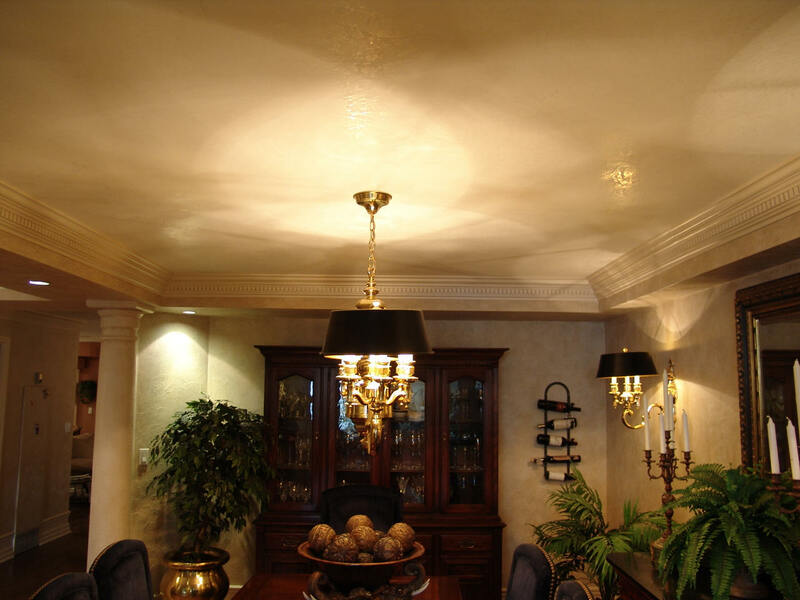 Venetian plaster is a coating applied with a trowel to look like old Italian plaster. Can be rough and dull giving an aged effect, or burnished to a brilliant shine to look like polished stone. One of our favorite finishes is Marmorino which dates back to 15th century Italy and has changed little in application or composition. While there is some texture to the finished surface, there is not as much as you might think. The variation in color and the play of light on the pigment gives a vintage plaster look that is surprisingly smooth to the touch. This layered application achieves an authentic Venetian Plaster finish reminiscent of those found in the great palaces of Rome. With just one color, you can create a subtle tone on tone appearance with the smooth polish and cool feel of marble. The more layers you apply, the more depth and polish are developed. Venetian Plaster is tintable to any of colors. Choose a color from the inspiring take home chips showing all the colors as well as the finish.